← Voter registration deadline is THIS TUESDAY! 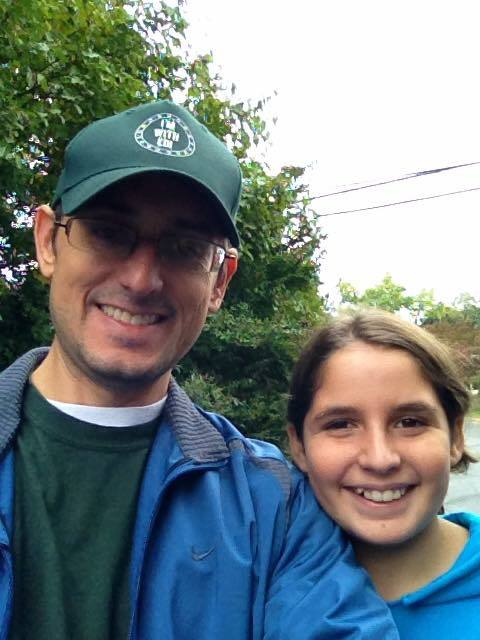 Last weekend, I had the chance to knock on doors with my 12 year-old daughter. I couldn’t have asked for a better door knocking partner. With just three weekends left, we have a chance to make a real difference in the races for U.S. Senate and the House for Ed Gillespie and Micah Edmond. Please spend at least an hour each weekend volunteering for them. Why is it important? Because we cannot afford another two years of more of the same. We need a United States Senator and a United States Congressman who will fight for economic policies that work — not be a rubber stamp for the President’s failed agenda. As you talk with your fellow Republicans, remind them that they should vote absentee if they think for any reason they may be out of town or delayed in getting to the polls on election day. And, if you live in Arlington, don’t forget that we need to elect John Vihstadt to a full term on the County Board.